Adele is a seasoned education professional with more than 10 years’ experience working with children with emotional, behavioural, or learning difficulties. 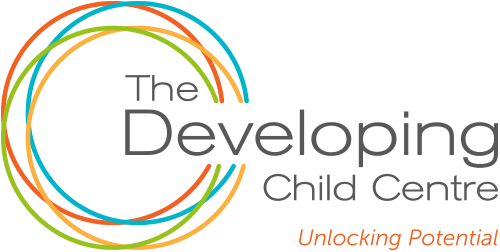 Prior to joining TDCC, she worked in India, and Dubai as a special educator focused on children with Down Syndrome, ASD, Autism, ADHD, Cerebral Palsy, and learning difficulties. Adele was awarded a Bachelor’s degree in Rehabilitation Science in 2005, and a Master’s Degree in Social Work in 2007, both from Bharathidasan University, India. In 2008, she was awarded a Bachelor of Education degree from Dr. C.V. Raman University, India.